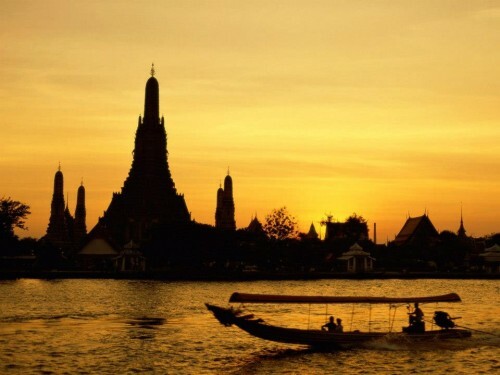 Cheap flights to Thailand with Emirates: Bangkok for €465! 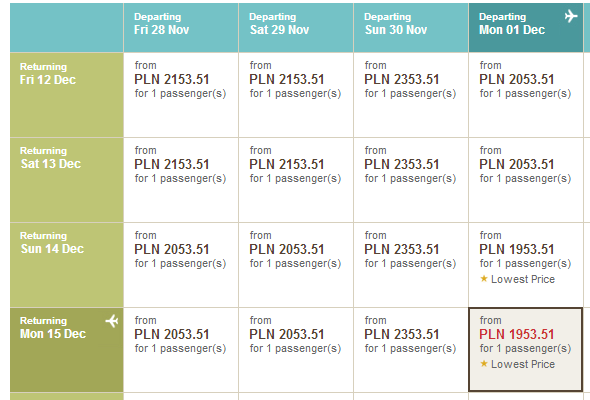 The competition at Warsaw airport brought us another sweet deal. Return flights from Warsaw to Bangkok in Thailand are now available for only €465 / 1953 PLN. Travel dates are from June until 10th December with exception of interval 27.6.-6.11. This includes November and December which is the main season in Thailand! Emirates provide one of the best services in their planes and transfer is also perfect with short time in Dubai airport. « Cheap flights to Vietnam: Ho Chi Minh City for only €470!